Mixing Maryland is much more than a College Park wedding DJ company, we’re more what you’d call professional fun facilitators. 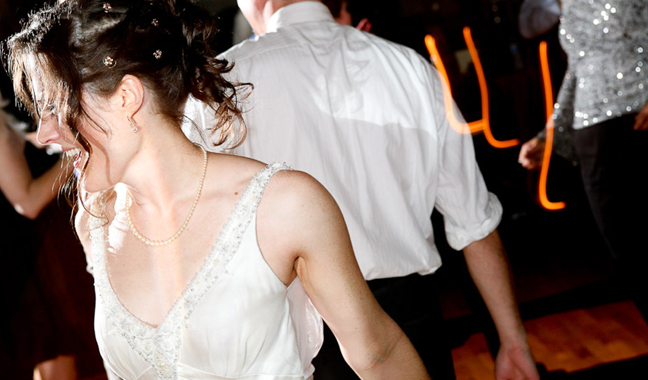 With an ever-growing music database at our disposal, we’re serving brides and grooms in College Park, Maryland, DC, and Virginia with professional wedding DJ services. Whether you’re looking for a casual evening or an all out party, we’ve got you covered. Adelphi, Beltsville, Bowie, Glenn Dale, Greenbelt, Lanham, New Carrollton, Takoma Park and all over Prince George’s County.